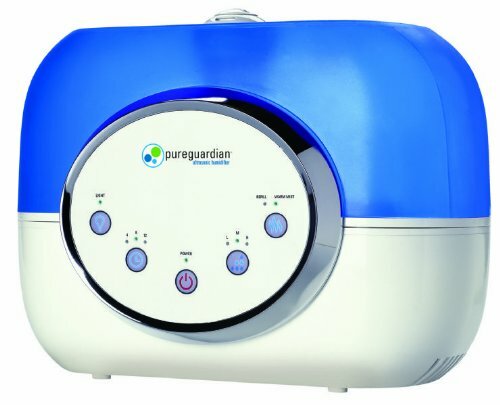 In this article, we present a description and the pros and cons of various humidifiers to allow you, the consumer, to make the most informed purchasing decision. This information is based on thousands of reviews from online retailers and feedback from the WonderStreet community. Humidifiers are machines designed to release moisture into the air. They are especially beneficial in dry environments and are often used during times of illness. 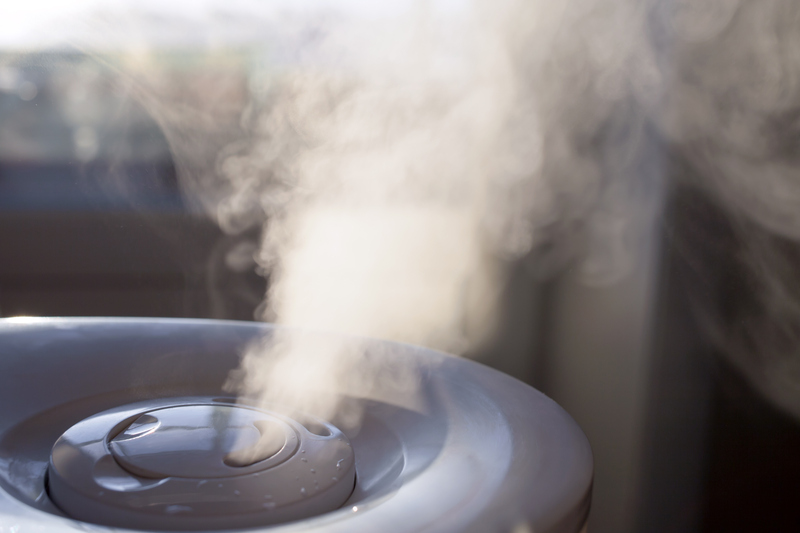 Most people tend to think of using their humidifier only when the weather outside is cold during the winter months. The heat is turned on and the air is dry inside their homes. This also happens to coincide with cold and flu season, which is a perfect time to make use of the decongesting effects from the water vapor expelled by a humidifier. However, air conditioning during summer months can also cause dryness, which can cause lips to crack, noses to bleed and throats to become irritated, and hence humidifiers can be useful in both the winter and summer months. In this article, we’ve divided the most popular humidifiers into two distinct categories: those that expel warm mist and those that expel cool mist. The latter is more energy efficient and could be considered safer because there is no potential for burns upon contact with the machine. However, heating water before sending it out into the air reduces the opportunity for bacteria and mold to grow inside the humidifier. In any case, it’s a good idea to change the water on a regular basis to avoid any issues with contamination. It’s also recommended to use distilled water because tap water can contain minerals that can deposit on home furnishings and electronics. The order in which we have presented the products is not indicative of any kind of rating system. We are not connected to any brand and base all pros and cons, as well as our recommendations in the “final thoughts” section of this article on consumer reviews. Do you use a humidifier in your home? Tell us more about it in the comments section at the bottom of this page. 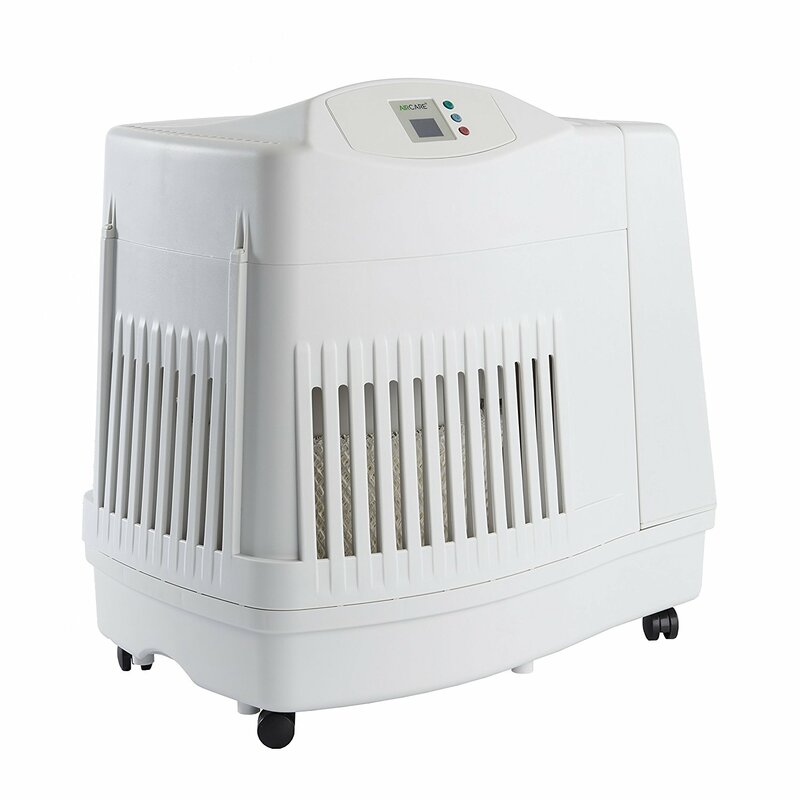 Key specifications: evaporative humidifier, 100-200 sq. ft. This inexpensive humidifier doesn’t require filter changes, keeping the operating costs relatively low. Plus, it offers quiet operation and an auto shut-off feature. With a one-gallon tank, most consumer reviews claim that it can run up to 12 hours on the highest settings and nearly a full day on the lowest setting. Additionally, the vaporization unit is completely enclosed within the unit, which helps to reduce the likelihood of accidental burns. 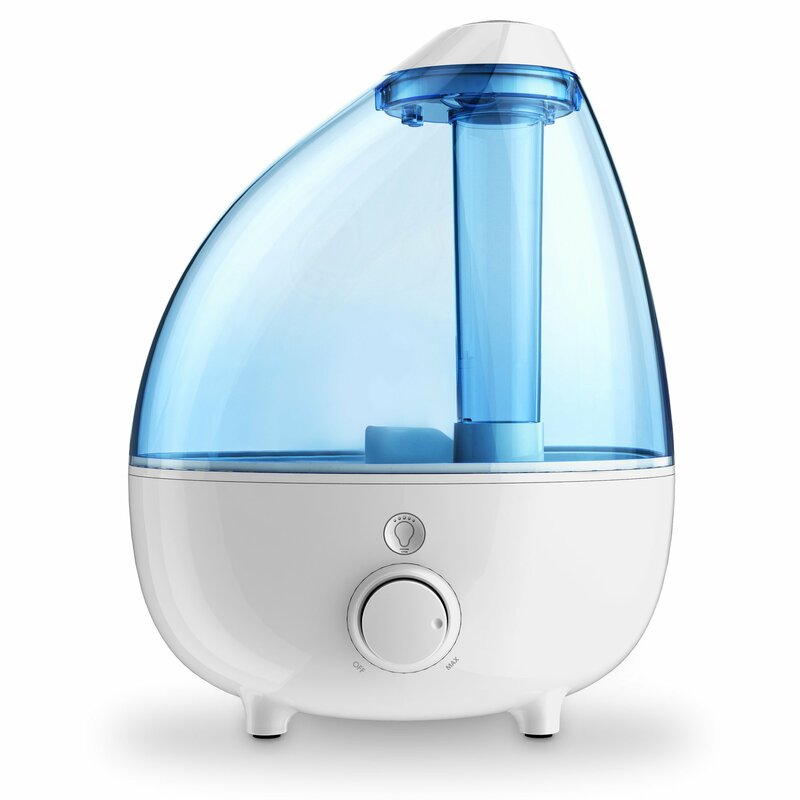 One additional feature that many humidifiers don’t offer is a small reservoir for essential oils for aromatherapy. Unfortunately, it requires frequent cleanings, due to the no-filter design. Also, some reviewers claim that leaks sometimes develop, due to the use of inexpensive plastics that may warp slightly over time. Key specifications: ultrasonic humidifier, 500 sq. ft. The one-gallon tank allows for roughly 12 hours of operation on cool mist and 9-10 hours on warm mist. Additionally, the ultrasonic generator allows for quiet operation, but when switching from warm mist to cool mist, it will take a while for it to cool down and produce cold moisture. Many reviewers complain about the expensive replacement filters and the poor construction of the O-ring that seals the tank, causing leaks if not properly adjusted. Through the LED display controls, this unit offers several options for automatic humidification that senses the humidity in the room and adjusts accordingly. It also offers programmable settings. However, many reviewers complain that filling the tank can be difficult without spills, and almost all reviewers, even happy ones, question why the bright LED screen cannot be turned off or dimmed. Still, most reviewers were pleasantly surprised by its output, and the three-gallon tank that lasts roughly 24 hours according to the manufacturer. 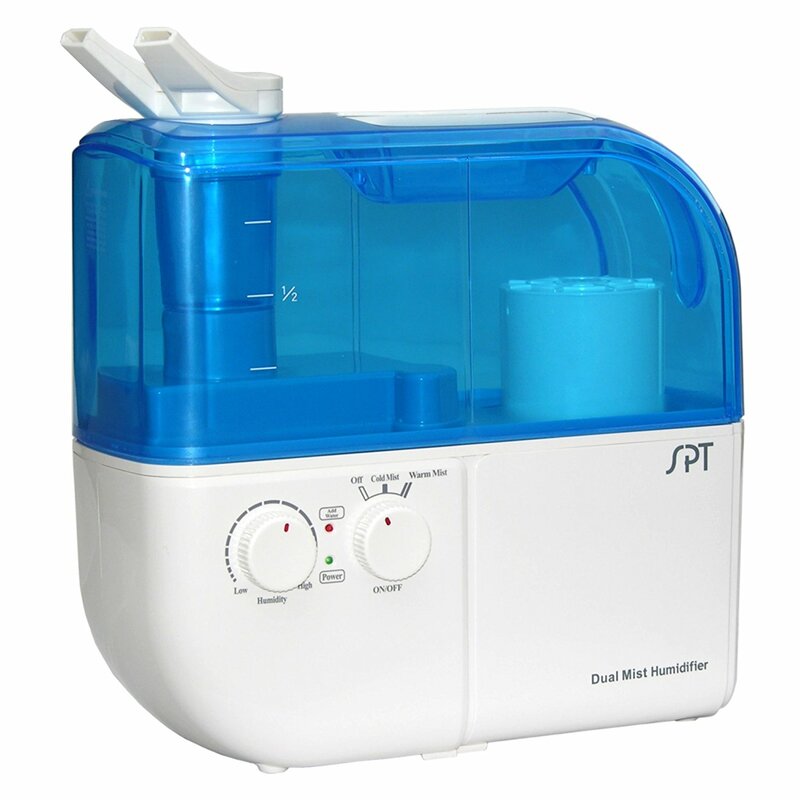 However, some reviewers claim that this estimated operation time between fills is an exaggeration when the humidifier runs continuously, and that users should expect roughly 16 hours. Taking everything into consideration, the very quiet operation and flexible settings helps to justify the high price tag. This unit operates with an impressive run-time of up to 120 hours on the lowest settings, thanks to the large two-gallon tank. Additionally, it doesn’t require filters, which keeps recurring costs down. Among its features are Silver Clean Protection technology that helps eliminate the likelihood of mold and other buildup if properly cleaned, but some reviewers claim that using anything besides distilled water still leads to some build-up. Also, this unit requires frequent cleaning, and reviewers note that cleaning it can be a hassle. Additionally, the warm-mist option doesn’t release very much heat in the moisture, but it also doesn’t use water as quickly as other warm-mist humidifiers. Overall, the long operation time between fills and impressive reliability helps justify buying a unit this expensive. Key specifications: ultrasonic humidifier, 650 sq. ft. The hydrostat used for tuning into the perfect humidity and automated options is very accurate, according to most reviewers. One feature that reviewers like a lot is the dimmable digital display, as many displays on humidifiers stay bright, even throughout the night. In addition, the tank holds 1.5 gallons, and on the lowest possible settings it can last 24 hours of constant operation, though many reviewers claim this drops dramatically at higher settings. Unfortunately, the demineralization cartridges used to reduce mineral dust are difficult to change without potentially getting minerals into the unit and posing risks of damage. Reviewers also claim that this unit can be difficult to clean, and given the price point, it doesn’t operate significantly better than less expensive units. Key specifications: vaporizing humidifier, 860 sq. ft. This unit boils the water to create actual steam, but the steam output is not very hot. Additionally, many consumer reviews suggest it doesn’t work well in rooms as large as the manufacturer suggests. 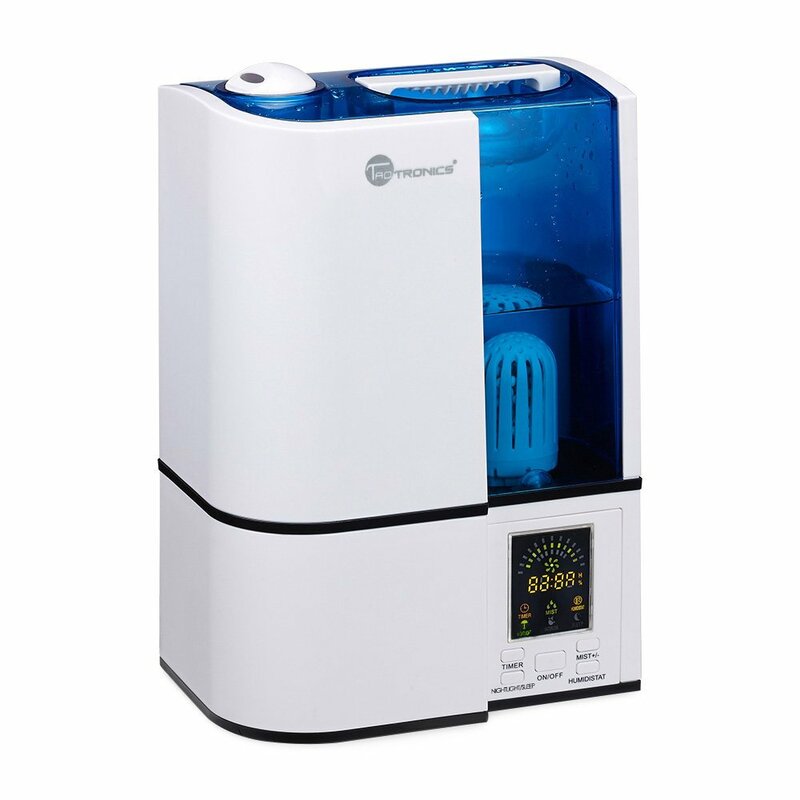 Despite this, the 3.5 gallon tank can run the unit continuously for up to 24 hours on the lowest setting, and this unit features automated humidity controls, a built-in cleaning function and several hygienic filters to reduce the spread of bacteria. Also worth noting, the LED display automatically dims itself when the lights are off. However, many reviewers complain about the noise level, and a handful of reviewers mention that the energy efficiency is extremely lacking. While it is relatively expensive, the lack of needing regular filter replacement does offset this a bit. Key specifications: evaporative humidifier, 500 sq. ft. 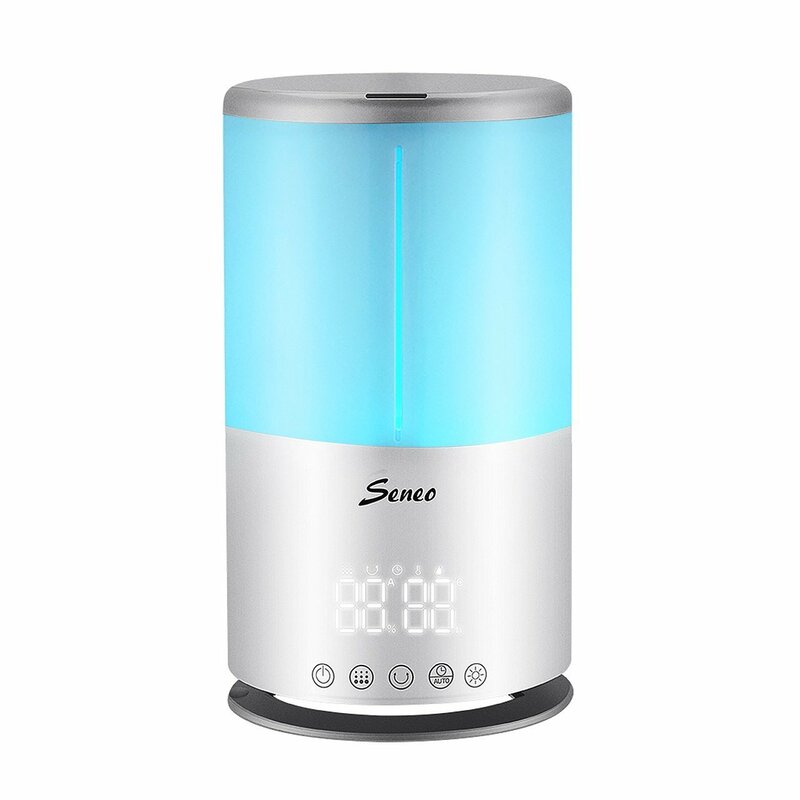 This humidifier comes equipped with two features that help to reduce the cleanliness issues of other cool mist humidifiers. The first is an ultraviolet light that kills bacteria and viruses, and the second is a wick filter that has antimicrobial treatments. Additionally, reviewers report that it runs quietly for a fan-driven humidifier, but unfortunately, it doesn’t have an auto shut-off feature or a humidistat to regulate humidity. While the size is a bit larger than most similarly effective units, the filters are easy to replace and the one-gallon tank can handle up to 24 hours of operation. Despite the lack of extra features, reviewers approve of this relatively inexpensive unit, thanks to its reliability. 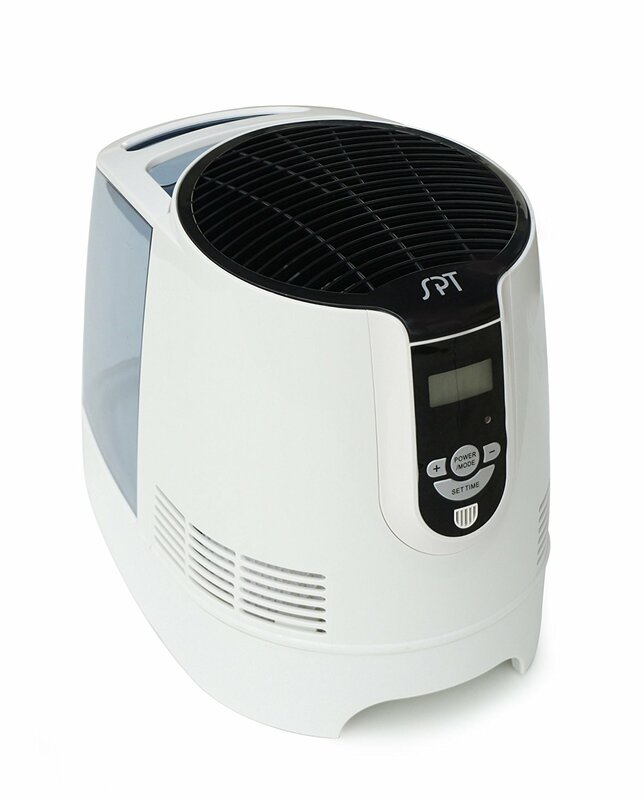 Key specifications: evaporative humidifier, 450 sq. ft. The humidistat helps to regulate the amount of humidity in a room and the unit itself is simple to clean. However, reviewers complain that the display is especially bright, which is an issue since it cannot be turned off. On the plus side, the filter effectively captures and eliminates the problem of white mineral dust dispersing around the home. Also, the tank holds one gallon of water, and operation can typically last around 10 hours of continuous use. Unfortunately, reviewer concerns include an annoying beeping noise, as the SU-9210 senses that the filter needs replacement and begins to beep and won’t stop until the filter is replaced. To add to this frustration, a handful of reviewers claim that once a filter is replaced, there are sometimes issue resetting the warning code that causes this beeping. Additionally, the use of low quality plastics can lead to a damaged product if not handled with the utmost care. Despite some small annoyances, the general humidifying output is decent. Key specifications: evaporative humidifier, 600 sq. ft. 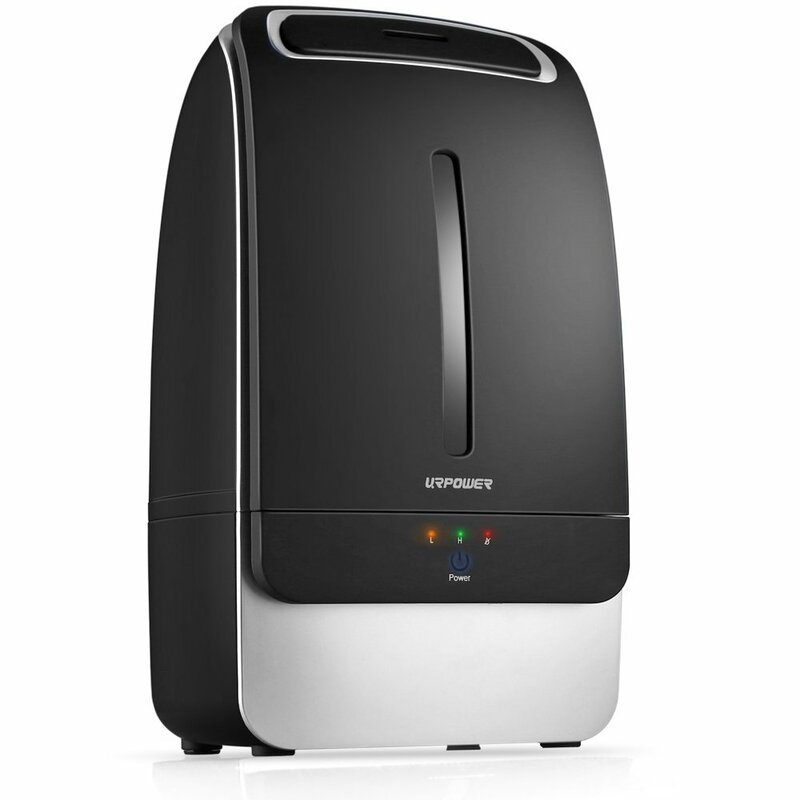 Most reviewers are pleased with the amount of area this humidifier can cover. One major positive is that the filters are antimicrobial to help reduce the spread of bacteria in the air, and there are no reported issues with white dust from minerals being dispersed through the air. Additionally, the humidistat offers an automated humidity control that turns the unit on or off, depending on the humidity levels. However, some reviewers complain about there being no auto shut-off feature that shuts off the entire unit once the tank is empty. Instead, the Evap2 has a fan-only mode that remains on when there is no water left in the tank. That said, the biggest negative is the noise level when the fan is on the highest setting, but the one-gallon tank can last roughly 12 hours on low to medium settings, which is decent, considering the square footage it can humidify. This unit comes with a one-gallon tank, and reviewers typically note roughly 12 hours of consistent operation, though the manufacturer claims up to 24 hours on the lowest possible settings. It also features auto shut-off technology and it operates very quietly. Also positively reviewed, the two adjustable nozzles can rotate 360 degrees to aim the mist output as desired. However, many reviewers claim that it is difficult to refill and the power light remains too bright for bedside usage, but the lightweight design makes it easy to move. Despite some flaws, the inexpensive price is a huge selling point. Key specifications: ultrasonic humidifier, 250 sq. ft. 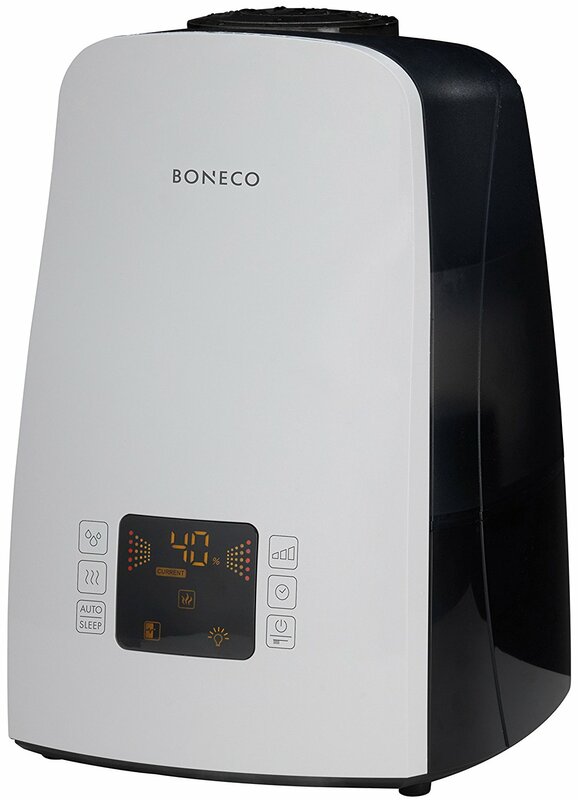 Ideal for small bedrooms, the one-gallon tank offers enough water to operate up to 24 hours on the lowest settings, and this unit runs quietly while offering an auto shut-off feature to eliminate potential damage to the unit if the water reservoir runs dry. Unfortunately, many reviewers complain that cleaning is difficult and required frequently, but most are happy that there are no added filter costs. The EE-5301 comes with an adjustable mist nozzle, and it comes in a number of colors to go along with its attractive design. That said, a small number of reviewers report that after a year of consistent use, the EE-5301 starts to malfunction or leak. This humidifier has a built-in humidity sensor, which allows for automated humidity control that automatically operates the unit as needed. Also included are timed operation and auto shut-off features. 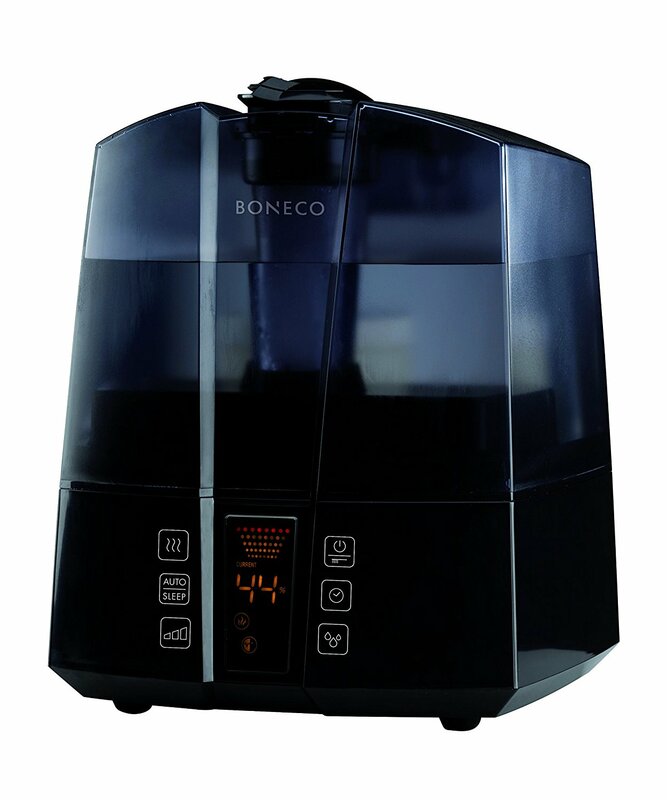 Additionally, the three-liter tank offers up to 33 continuous hours of operation on the lowest setting, and about half that time on the highest settings. Also impressive, the output nozzle has an autoswing feature that offers 180 degrees of disbursement, allowing for better flow of humidity within larger areas. Most reviewers claim this unit runs quietly, though a few note that the autoswing nozzle sometimes makes a clicking noise. Reviewers also note that the controls make loud noises when pressed, and the LED screen is too bright for use in a bedroom at night. Key specifications: ultrasonic humidifier, 600 sq. ft.
One feature this unit has over other options is a remote control. According to the manufacturer, the 1.7-gallon tank allows for continuous operation up to 96 hours on the lowest settings. Also, reviewers frequently mention that cleaning is a hassle even though there are no filters to replace. Instead, there is a built-in mineral filter, but some claim that this does a poor job of minimizing white dust deposits. However, the manufacturer offers a hard water filter at an extra cost that helps to reduce this problem. On the positive side, a rotating mist nozzle distributes mist throughout the room, and quiet operation is commonly enjoyed by reviewers. While the distribution of mist is positively reviewed, many reviewers also note that condensation tends to build up behind the display glass. Though this buildup usually doesn’t lead to malfunctions, it is a cause for concern since contact with moisture isn’t ideal for electronic controls. Key specifications: ultrasonic humidifier, 150 sq. ft.
Low on features, the HUL520 does offer auto shut-off, though a few reviewers mentioned that it doesn’t always work correctly. It also doesn’t require filter changes, but many reviewers note that it disperses white mineral dust throughout the home, especially if the tank is not filled with distilled water. Despite those concerns, this unit is truly ideal for small bedrooms thanks to the 0.5-gallon tank that operates for 20 hours on the lowest setting. However, some reviewers claim that using it on high settings means constantly filling the tank. 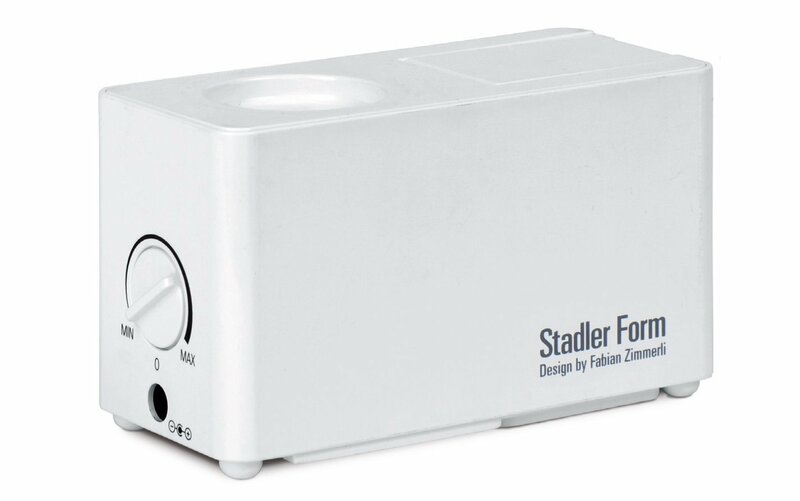 Unfortunately, reviewers frequently mention that the unit is louder than desirable. 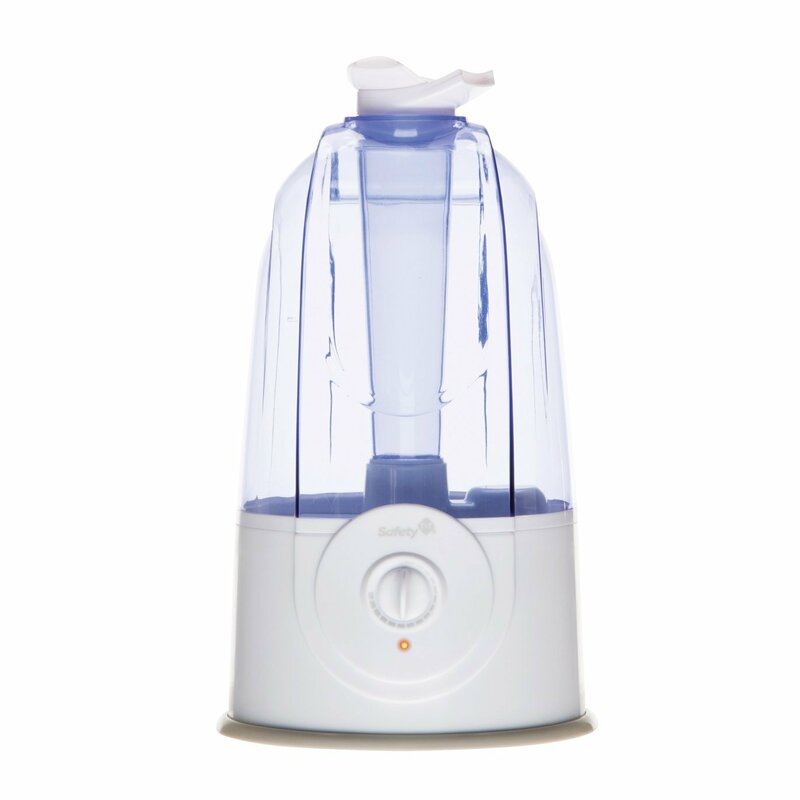 Lastly, while the price is especially inexpensive for a humidifier, a handful of reviewers mention that it tends to break within a year of consistent use. Key specifications: ultrasonic humidifier, 215 sq. ft. Manufactured with nurseries and children in mind, this humidifier’s design is simple and to-the-point. It offers a double mist nozzle that can rotate 360 degrees for optimal positioning, but auto-shutoff is about the only other feature included. Still, consumers are impressed with the decent amount of mist it produces. Unfortunately, the mist produced can sometimes cause floors to become slightly damp, and many reviewers claim that a leak develops behind the dial within a couple months of constant use. 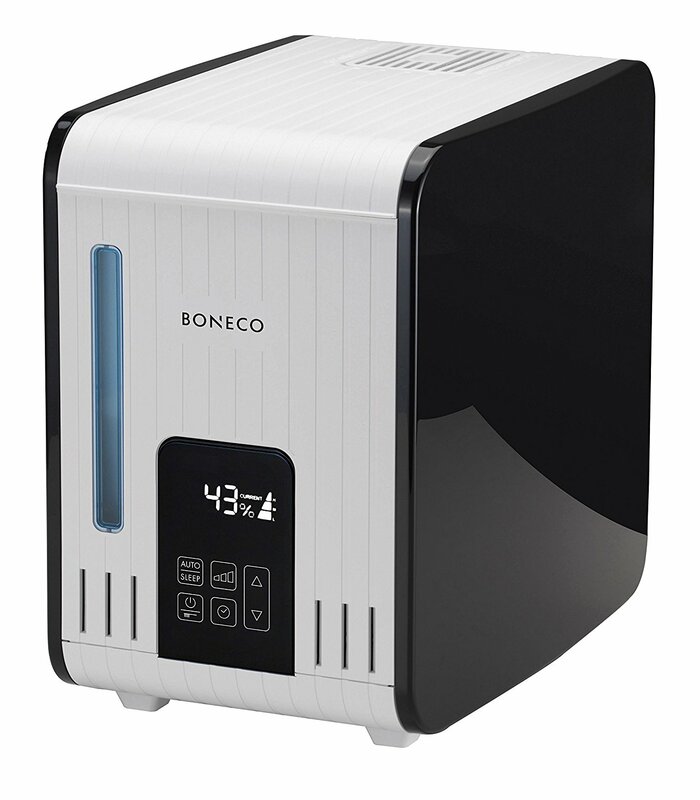 Additionally, this low-cost humidifier tends to break within a year, but usage and maintenance seem to be major factors in the lifespan of this unit. Key specifications: ultrasonic humidifier, 172 sq. ft. The fan feature works extremely well on this particular humidifier/fan combination, and it has some of the quietest operation noise available. Additionally, the ultraviolet light cleaning system claims to remove 99.9% of bacteria, and air is distributed evenly, thanks to their air multiplier system and 90-degree oscillation of the fan. 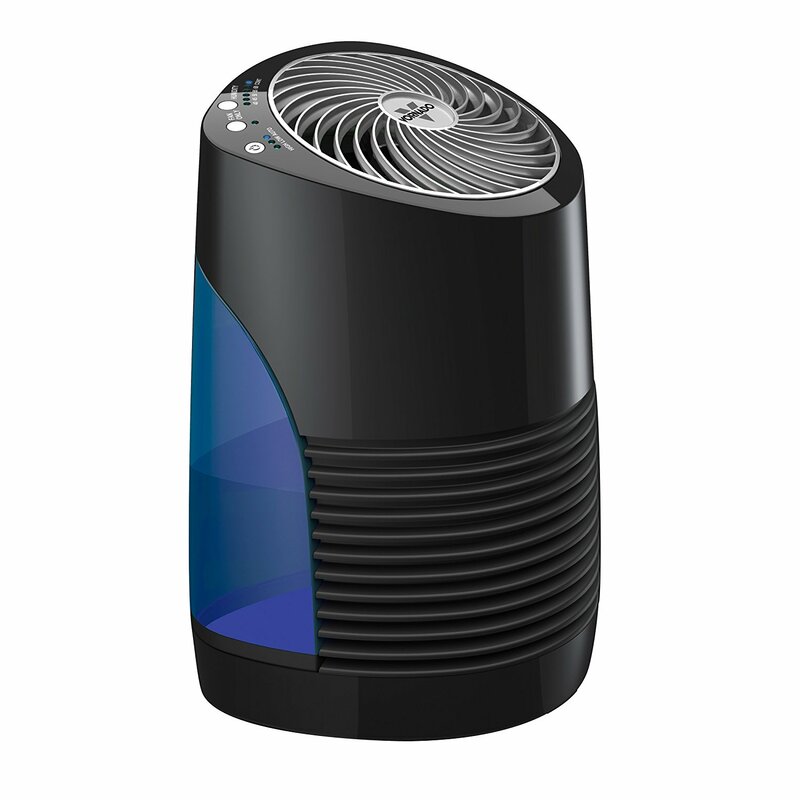 To work this fan-humidifier combination, it comes with a remote control for across-the-room controls, but considering the small area it services, many reviewers point out that the remote is not an especially useful feature. 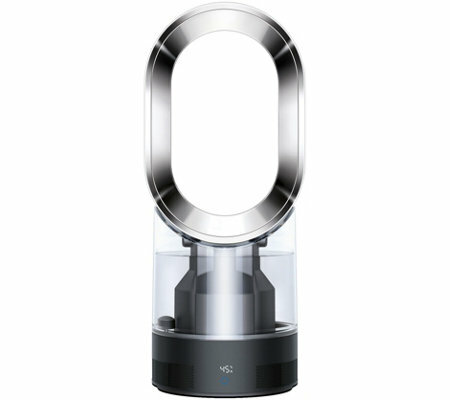 The Dyson AM10 works extremely well as a fan, runs quietly, and offers automation tools. Key specifications: evaporative humidifier, 3,600 sq. ft. This option is ideal for whole-house humidification, but humidity will obviously be most noticeable closer to the unit. As it is inexpensive for a full-house humidifier, the use of inexpensive plastics for construction is obvious and some reviewers have issues after a year of operation. It is also reported that the suggested coverage area may be exaggerated, especially in a home where airflow isn’t ideal. However, the unit can run for 36 hours on the lowest settings, and energy efficiency is impressive for a whole-house solution. Despite these positives, the cost of filters is a bit too high for many reviewers. Other features include an auto shut-off that will turn the unit off once desired levels of humidity are reached or the tank becomes empty. Additionally, reviewers consistently note that on higher fan settings, the noise level is too noticeable. Considering the low price for a unit this large, most reviewers are impressed overall. Key specifications: ultrasonic humidifier, 100 sq. ft.
Rather than having a water tank, the JERRY personal humidifier simply accepts standard sized water bottles, which means it holds roughly 20 ounces of water. With that supply, it is rated to last up to 8 hours of consistent use. About its only feature is an auto shut-off feature that activates when it is no longer receiving water from a bottle. While the small size makes it excellent for travel, the design tends to collect moisture beneath the unit. Several reviewers suggest leaving a rag or paper towels beneath it overnight to remedy this. Many reviewers also claim that it breaks within a few weeks of consistent use. As such, this is not a full-time solution, and given the price versus other small humidifiers, it is really only practical for those that occasionally need a humidifier while they travel. Key specifications: supersonic humidifier, 528 sq. ft. 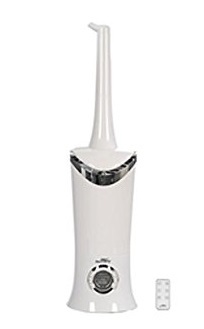 This unit has a 360-degree adjustable nozzle to direct mist flow, and it boasts quiet operation. However, some consumers have noted that it is poorly constructed, which means the care should be taken to avoid potentially breaking the inexpensive plastic. Additionally, the automated controls work well, but the LED display’s brightness and the need to frequently refill the tank are an annoyance for those that want to leave the unit in their bedrooms overnight. As a redeeming quality, the cost is inexpensive for a humidifier that works in spaces this large even if it requires frequent refills. Reviewers claim that frequent cleaning is also required to avoid mold and other types of build-up, making this unit a little more high maintenance than some options. The five-liter tank allows for 14-17 hours of constant use, though some reviewers claim that it can last much longer between refills. It also has an auto shut-off feature that stops the humidifier once the tank is empty, but the loud beeping sound to indicate that it needs to be filled is cited as a huge annoyance. Additionally, there are only two settings: low and high, even though most have at least three settings. Other than this, there are no controls, besides a power switch. Most reviewers are happy with the quiet operation, though, and the inexpensive price makes it a worthy contender when choosing a humidifier. 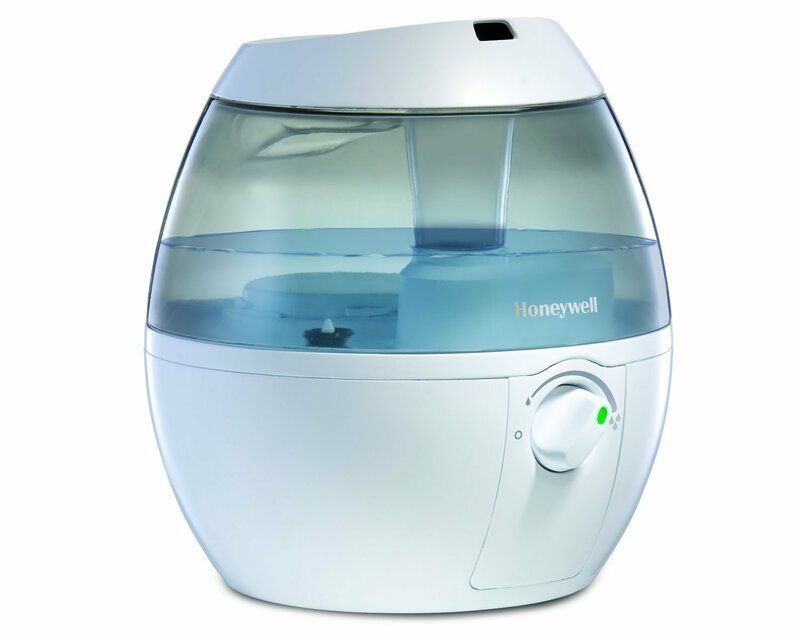 There are many options for humidifiers presented here, and many of them offer great features. However, reviewers seem to be most concerned about noise level, cleanliness, price point and running time. After considering thousands of consumer reviews and those criteria, we have listed our recommendations for each category below. 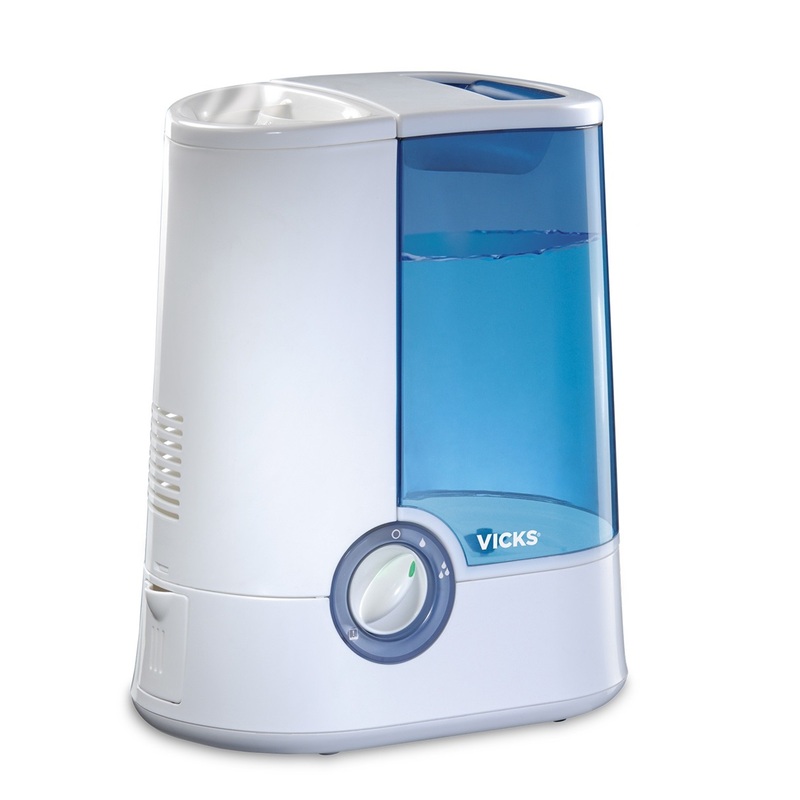 For the warm mist humidifiers, our top recommendation is the Vicks Warm Mist V750. 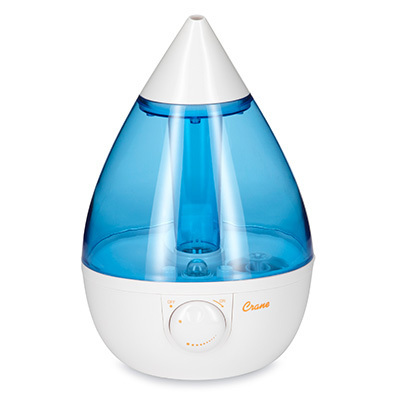 This inexpensive humidifier ticks off most of the criteria at a huge discount, but it is only ideal for smaller rooms. If a larger space requires humidity, our second recommendation is the much more expensive Pure Guardian H4610. This unit runs for several days without requiring refills, and it doesn’t come with added costs of filters. If it weren’t for the huge price point, it would be our number one recommendation in the warm mist category. 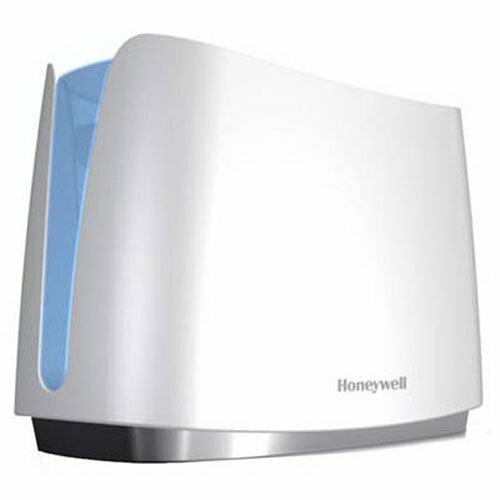 For cool mist humidifiers, our top choice is the Honeywell HCM-350, largely for its reliability and relatively inexpensive price. While it does require filter replacement and doesn’t feature auto shut-off, the tank is ample enough to be filled every one or two days, depending on usage. Additionally, it is effective at adding humidity to areas much larger than most units within its price range. Do You Like Your Humidifier? We’d love to hear from you in the comments below! Do you own a humidifier? How would you rate its usefulness? Would you recommend it to a friend? WonderStreet is an invite-only community for people who love beautiful things. Apply for an invite now. It's free and only takes a minute!